We invite you to attend our Men’s Bible Study, every other Tuesday morning from 6 – 7 am. Breakfast will be provided. 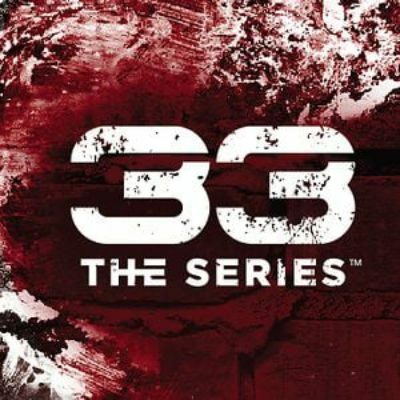 We will be walking through, 33 The Series, created by Men’s Fraternity. A study on authentic manhood. If you miss a session or can’t make the meeting time, you can watch the series with your RightNow Media account.